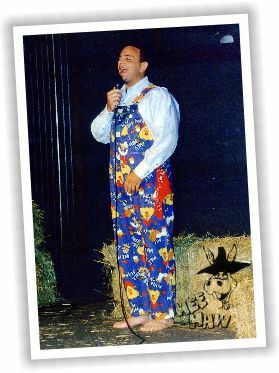 Whether he's performing at a state or county fair, doing a TV spot, cutting a comedy album or addressing a state association, corporation, or chamber of commerce. Bobby McLamb is	"real	people." A native of North Carolina with a degree from NC State University in Agricultural Education, it is no wonder he loves people and good clean humor. Bobby's credentials are extensive: recording artist; Music City News nominee for Comedy Act of the Year; TV guest on Good Morning America, Hee Haw, Grand Ole Opry, CBS Morning News; ABC Sunday Night Movie and popular country comedian. 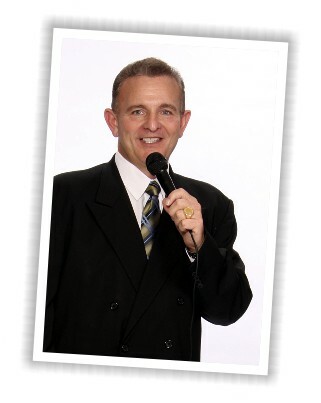 Bobby McLamb is funny and he is country so you just may be tempted to take your shoes off, sit back, relax and have a good ol' time.